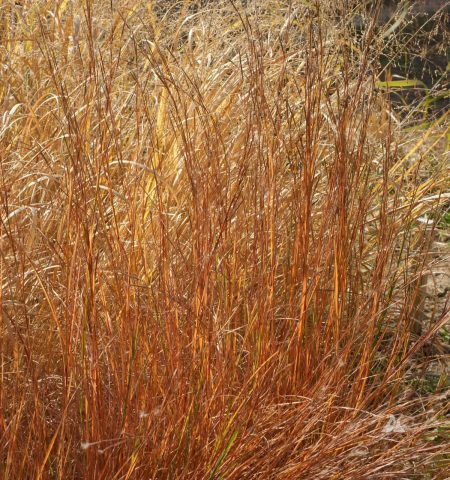 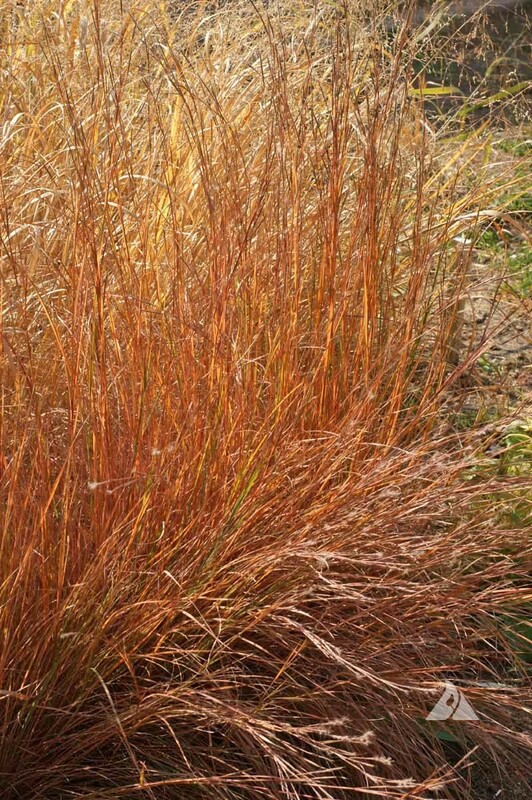 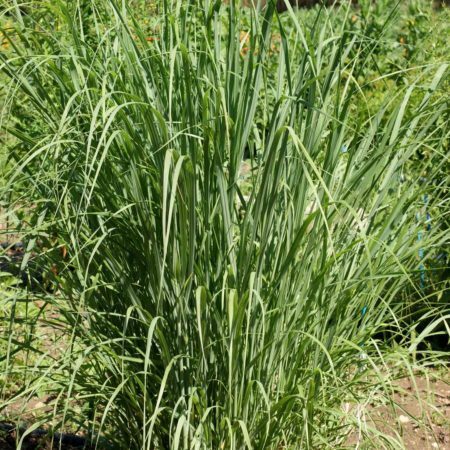 Little Bluestem is a warm-season bunchgrass that is native to most of North America. 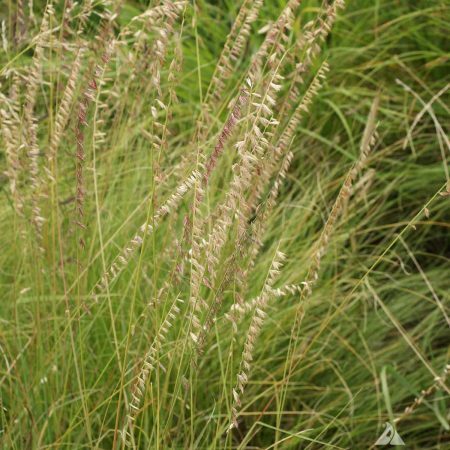 It is a dominant grass of the Tallgrass Prairie region. 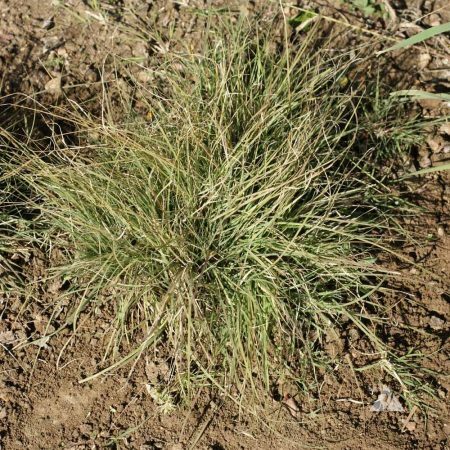 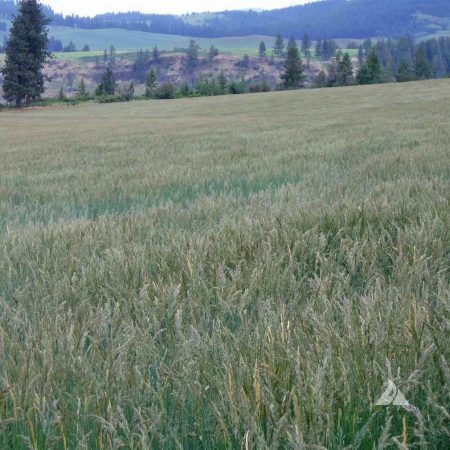 Tolerates a wide range of soil conditions and is used as a component of prairie, pasture and reclamation mixtures. 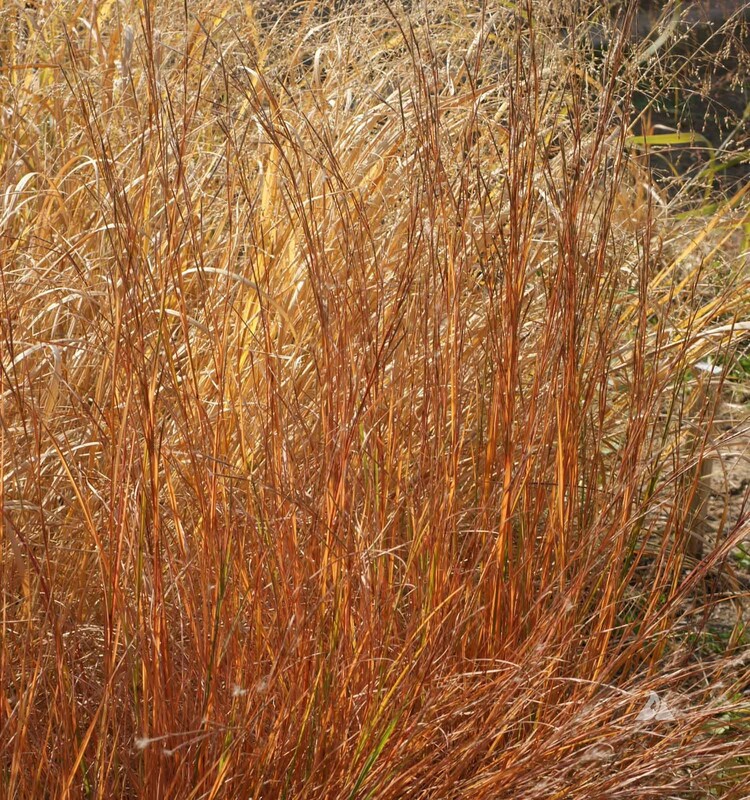 Has a lovely bronze-orange color in autumn.